Hosting the The Heythrop Hunt Meet at her family home, Nether Worton House. The Hon Mrs Lorna Schuster with hunting friends celebrates her birthday. 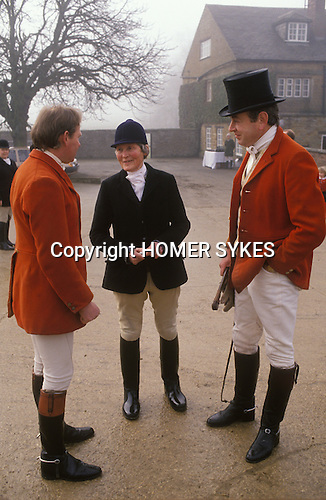 She was England’s oldest huntswoman and still rode out twice a week at the age of 97.